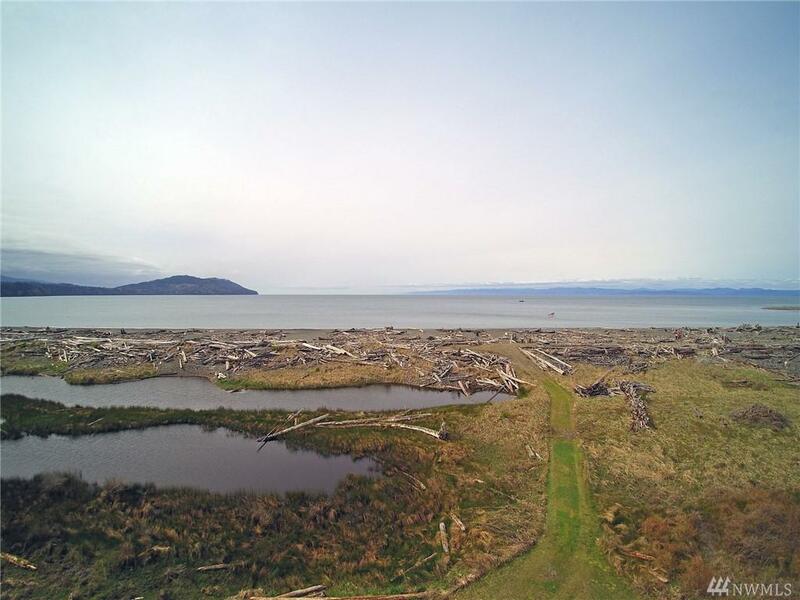 Rare opportunity to own one of the highly coveted seaside properties along Place Rd! 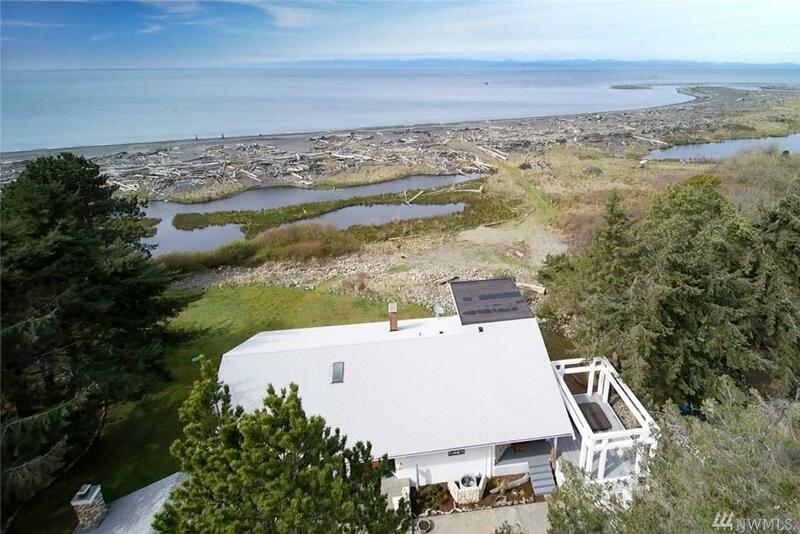 This exceptional estate enjoys 210' OF NO BANK SALTWATER BEACHFRONT & astonishing views of the Strait, Vancouver Island & Striped Peak! 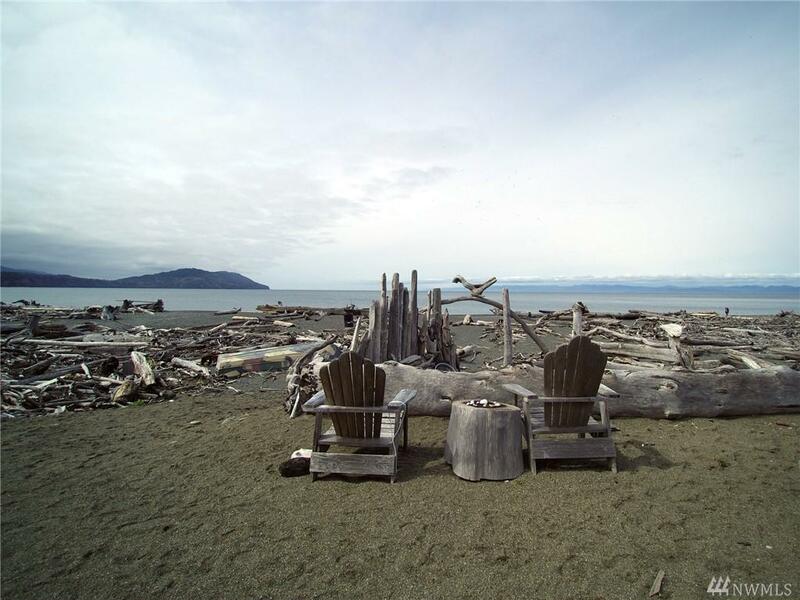 Listen to waves crash against the shore from the completely remodeled beach house full of coastal flair! 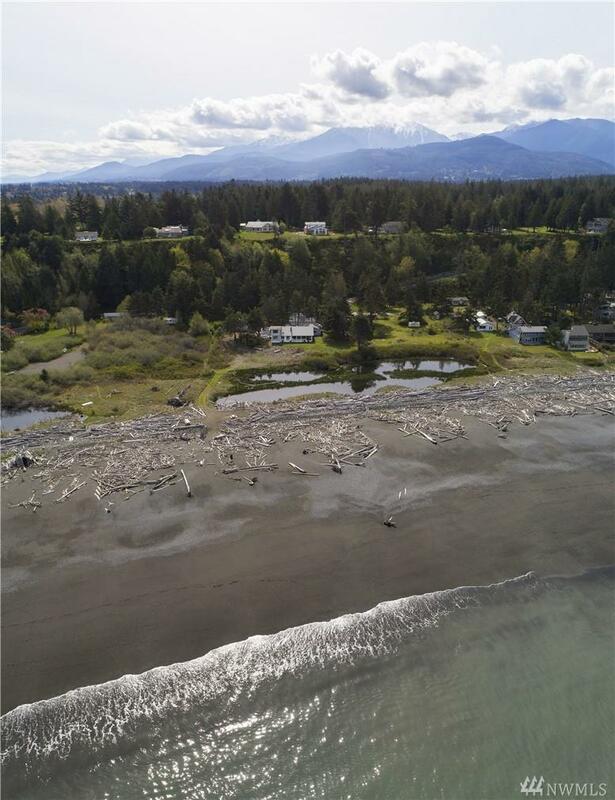 Renovated 768 sqft guest cottage, 3 shops, & private road that wanders past lagoons & leads to the beach near where the Elwha river empties into the Strait of Juan de Fuca.